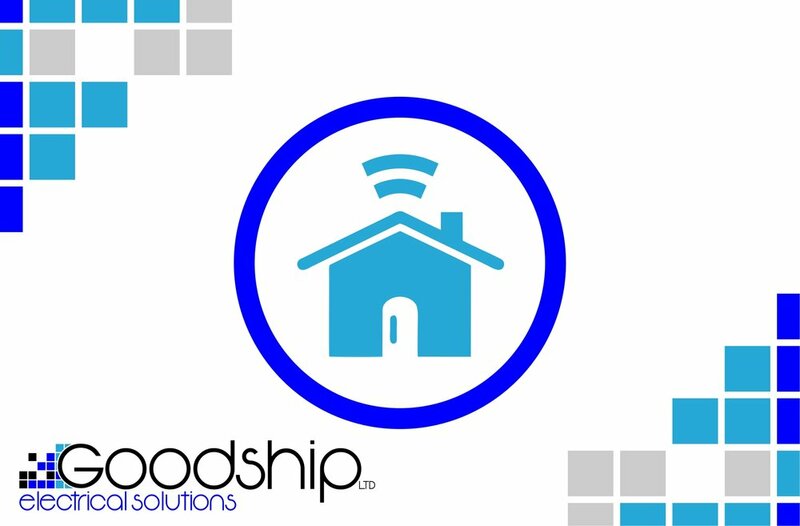 Goodship Electrical Solutions offer a wide range of services, and they don't just end at the typical services you would expect from an electrical contractor. Take a look below at just some of the services we are experienced in and proud to offer. Everything from additional lights and sockets, external power and lighting, Consumer unit replacement and complete re-wires. Our experience in the commercial and industrial sector allows us to understand whats important to any business and we pride ourselves in being efficient with a problem solving attitude. With many businesses looking to better monitor their installation, you can take great comfort in knowing we have an excellent understanding of current BMS systems, power analysis and high efficiency LED lighting. The word 'Smart-Home' gets thrown around alot, and its exciting to see an array of new smart electrical systems appearing on the market. As a modern electrical contractor, we keep up to date with these systems and have great experiance in the installation, setup and maintenance of these systems. Everything from controlling your lights from your phone, to monitoring your power usage from a tablet or laptop, we have the avaliable skills and knowledge to offer the best possible service in this incredible field of electrical systems. Modern commercial buildings and even high specification homes may require Lux Level Calculations to be carried out in order to ensure the installed lighting will reach required levels and allow clients the chance to see in 3d, what their lighting will look like. These calculations and imagery may not be as expensive as you may think and give the customer a better insight into their project.